Gipsy Hill railway station is in the London Borough of Lambeth in south London. It is situated on the outer route of the South London Line. The station, and all trains serving it, are operated by Southern, and it is in Travelcard Zone 3. The station is located at grid reference TQ333712. Ticket barriers were installed in February 2009. 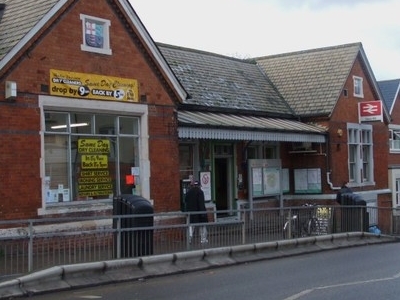 Here's the our members favorite photos of "Railway Stations near London Borough of Lambeth". Upload your photo of Gipsy Hill Railway Station!